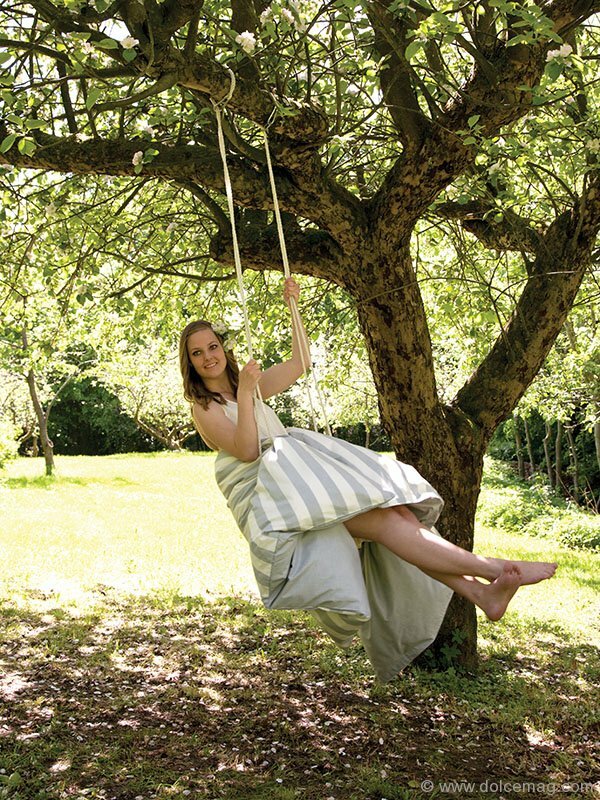 This spring, the GTA’s linen authority David’s Fine Linens invites you to go green — and promises it’ll be a cinch. 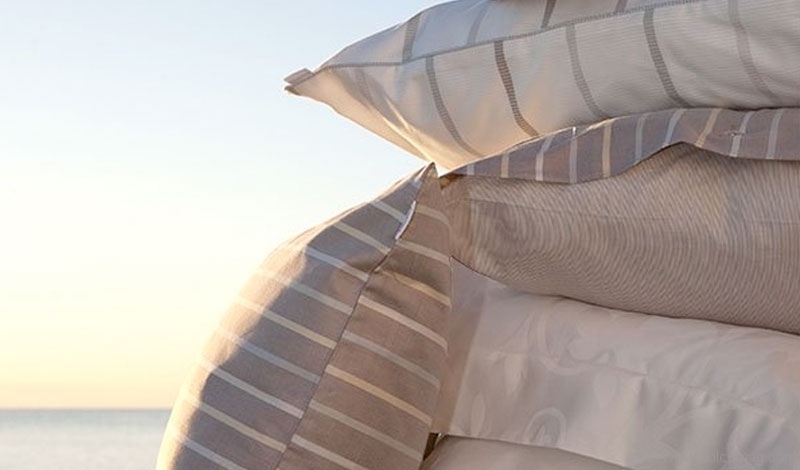 Do some good for your environment by wrapping yourself in an eco-friendly cotton textile from Nordic-style organic brand TrueStuff, or beat those springtime allergens by ducking under a “clean,” hypoallergenic silk-filled duvet from St. Pierre. 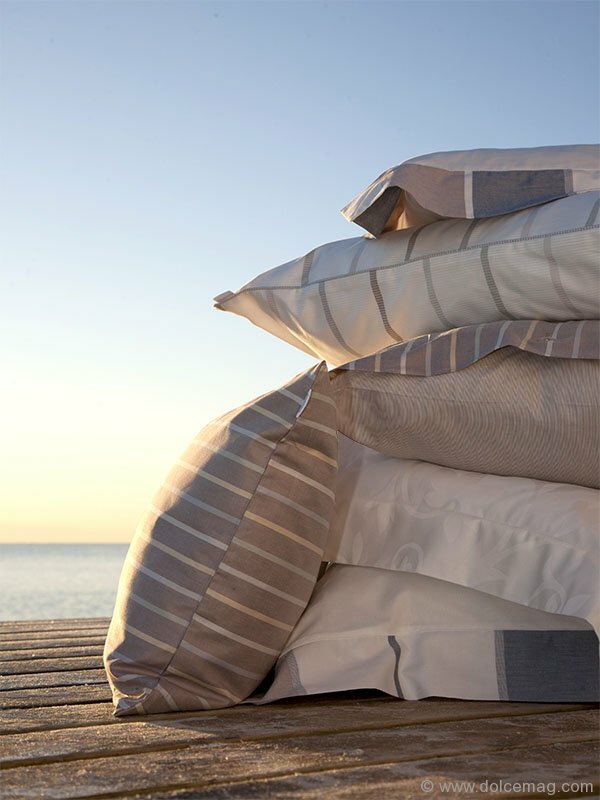 Also from St. Pierre are sheets and duvet sets made with fabric from Austria’s ecological brand Lenzing Modal, whose textiles are C02 neutral and naturally soft. This season, treat your skin, senses and environment to a luxurious selection of clean, green textiles available at David’s Fine Linens.